Paul Pogba starts for Manchester United in tonight’s Premier League game against Southampton. United searching for their second win this season. Watch Manchester United v Bournemouth live! Zlatan Ibrahimovic makes Manchester United Premier League debut, can he lead them to a winning start. Manchester United and Leicester City clash in the Community Shield and watch the game live streaming and livescore online on Sunday. Zlatan Ibrahimovic wants to win the Community Shield with his new club Manchester United against Leicester City a Wembley on Sunday. How to watch live. 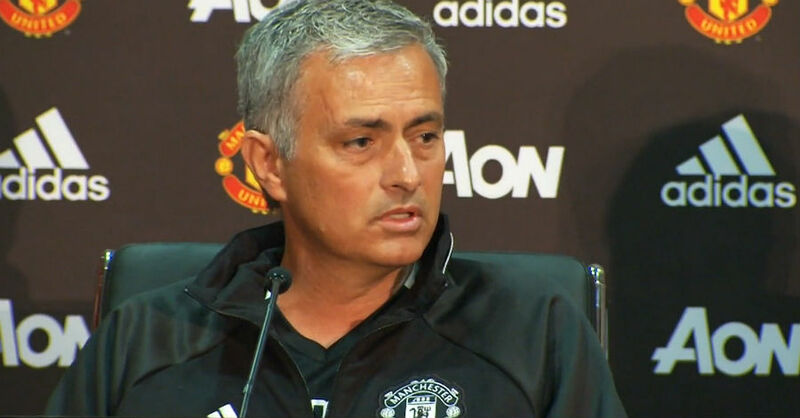 Manchester United boss Jose Mourinho focus is to get his players ready for the Premier League season. He’s not too worries about warm-up results. 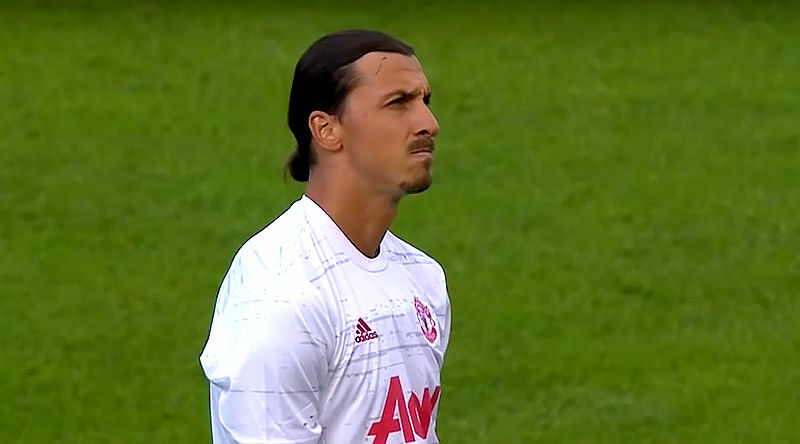 Zlatan Ibrahimovic makes his Manchester United debut against Galatasaray in a pre-season match in Sweden Watch it live online on MUTV. Manchester United squad for the pre-season battle with Galatasaray was named by Jose Mourinho and Zlatan Ibrahimovic, among others, travelled. Manchester United Releases Squad Number; What Will Zlatan Wear? Zlatan Ibrahimovic will wear the number 9 shirt at Manchester United as the club released its squad number for the new season today. 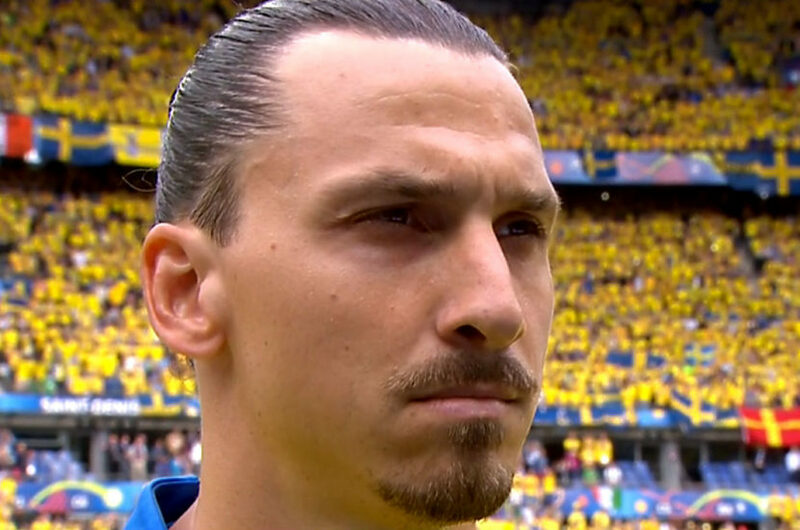 Eric Cantona thinks Zlatan Ibrahimovic should wear the No. 7 shirt at Manchester United, which means Memphis Depay would have to find a new number. Manchester United possible forward for 2016/17 season, if Ibrahimovic and Mkhitaryan are both brought in this summer. Mourinho likes a 4-2-3-1 setup. Sky Sports is reporting that Henrikh Mkhitaryan and Zlatan Ibrahimovic are only days away from making Manchester United transfer moves.